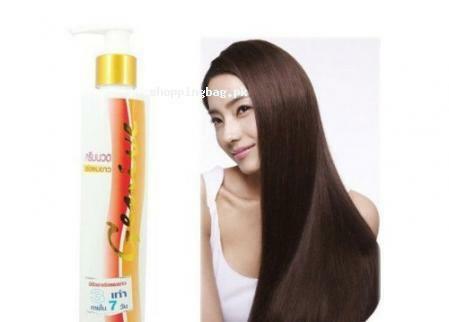 The herbal and high quality shampoo for fast hair growth Genive is the quality product for long hair. It nourishes the hair and roots of the hair and helps them grow fast. It also has the moisturizer and it stimulates the hair to promote growth and reduce hair loss. Nourishing the scalp the shampoo improves the circulation. Using this shampoo as any regular shampoo you will notice the growth in a few days. This fast growth promoting shampoo is available to shop in Pakistan online with cash on delivery facility. You can find the Genive long hair fast growth shampoo prize in Pakistan and order now to buy it anywhere in Pakistan.